Acosta Verde develops, owns, and manages shopping centers in Mexico. 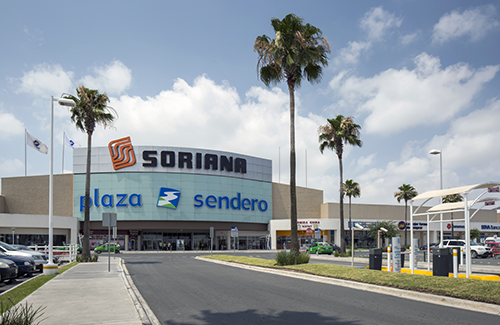 Headquartered in Monterrey, Mexico, the company has developed over 35 malls across 18+ states since inception, and is nationally recognized for its trademark “Plaza Sendero” — a retail mall concept offering a modern, high-quality, and secure shopping environment for the middle-class consumer segment. The Sendero concept is characterized by a uniform design across all properties, anchored by a hypermarket and movie theater.